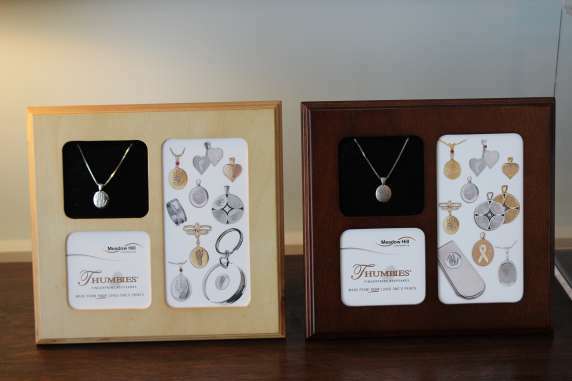 Keepsakes & Memorial Jewelry - Fogelsanger - Bricker Funeral Home, Inc.
We offer a wide selection of memorial keepsakes, keepsake jewelry, and other personalized remembrance items, keeping in tune with today's changing society. 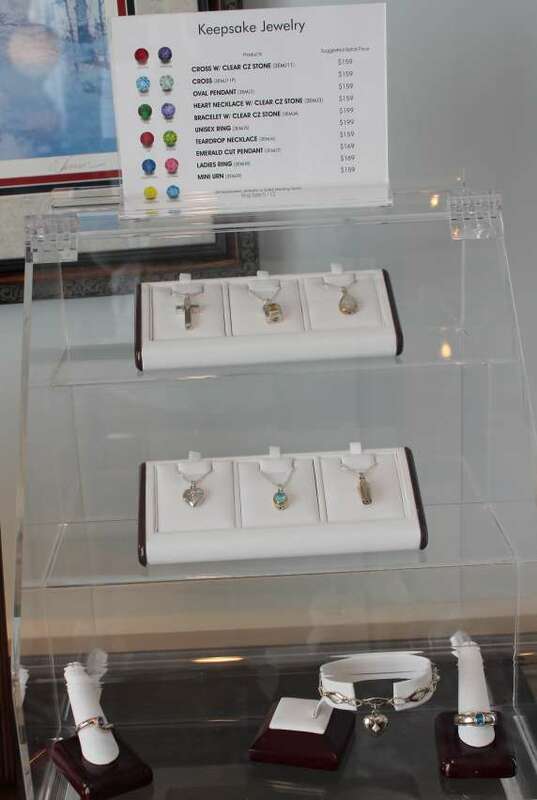 Keepsakes and keepsake memorial jewelry are a perfect place to safeguard flower petals, ashes or "cremains", a lock of hair or other small memento, and bring memories to an even more personal level. Please stop in to see our displays at Fogelsanger-Bricker Funeral Home.